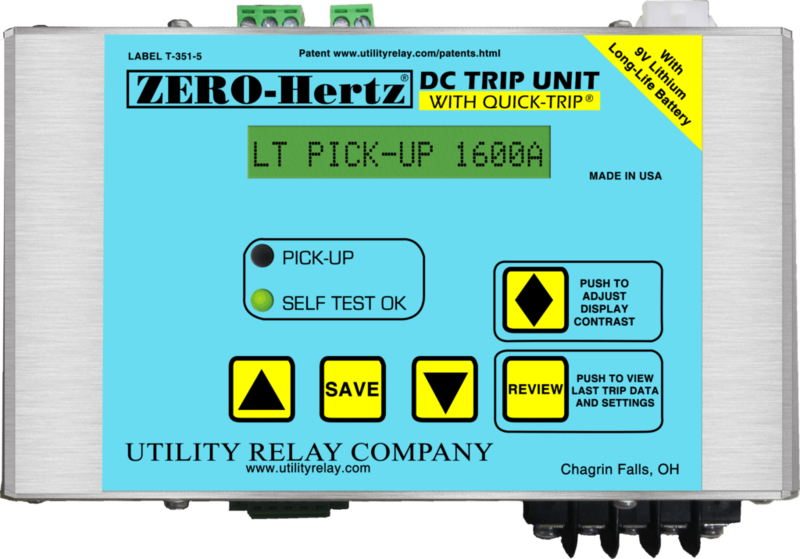 Solid state trip programmers are a major part of the operation of a circuit breaker. 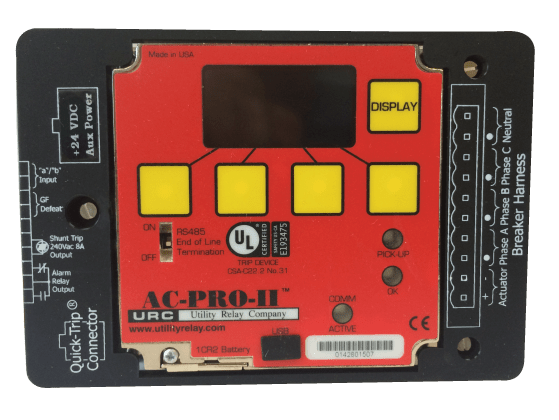 There are various cases when an electronic trip unit is not providing accurate readings or simply does not work. 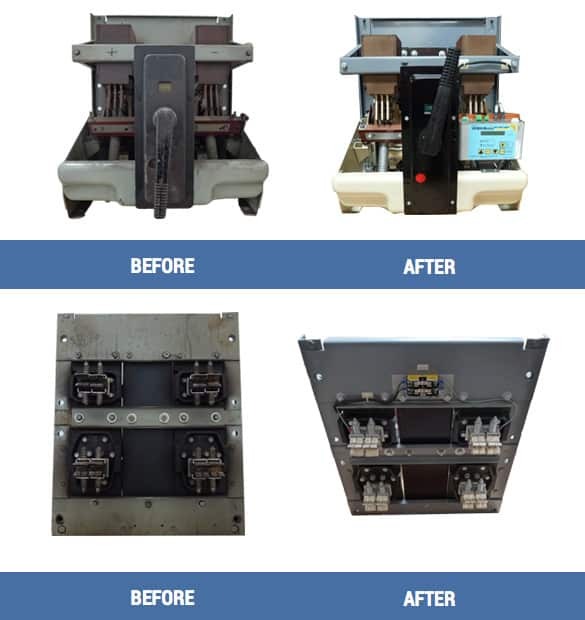 Our shop service team has decades of experience repairing and rebuilding circuit breakers from a variety of manufacturers. 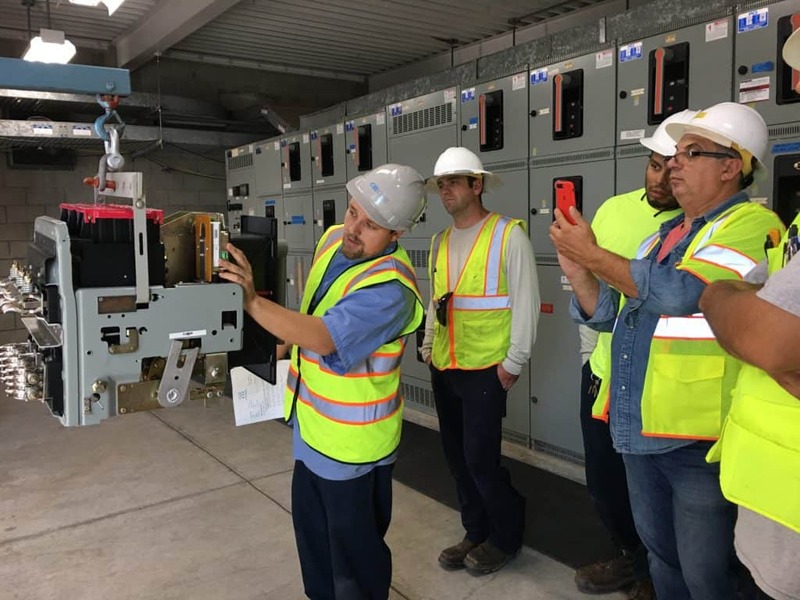 This allows us to offer our customers the support they need when they encounter circuit breaker malfunctions. 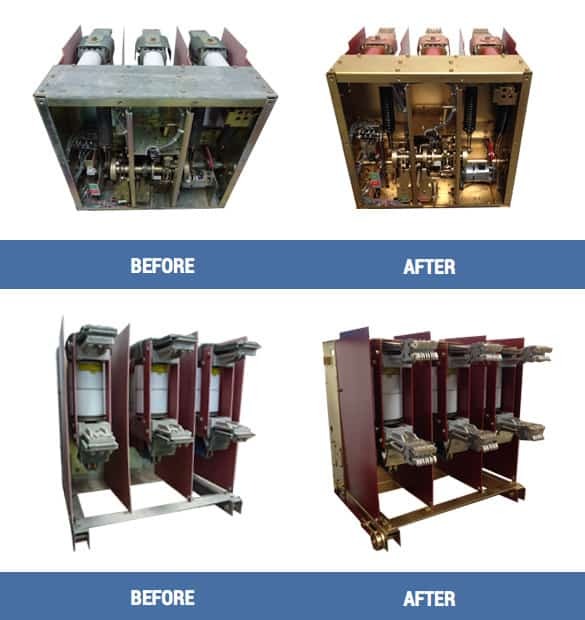 Trained and experienced technicians perform top quality shop services that provide full inspections, mechanical operation, contact resistance testing, electronic solid-state programmer upgrades/retrofit and complete circuit breaker disassembly and remanufacturing. Their focus is to provide a superior, quality controlled repair and reconditioning service for existing customer products. 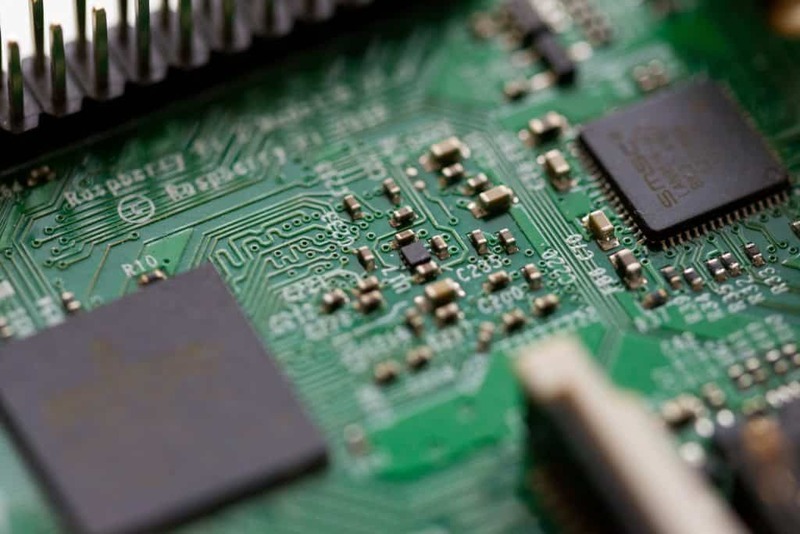 Internal processes and procedures are carefully reviewed prior to completion and delivery. Test reports are provided for customer records. 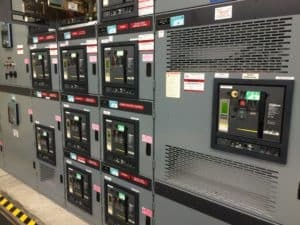 We offer scheduled maintenance programs for circuit breakers replaced & removed from service due to mechanical wear and tear with a spare and have the existing one tested and reconditioned and ready for use once the next circuit breaker in service is ready for replacement. Our preventive maintenance program is a great and secure way to prevent emergency shut downs and the use and expense of power generators. Unexpected Emergency Shutdowns are always a possibility in a yearly operated facility such as an oil refinery, manufacturing plant, medical center, or airport. Our preventative maintenance program is a great and secure way to prevent this ocurrence.